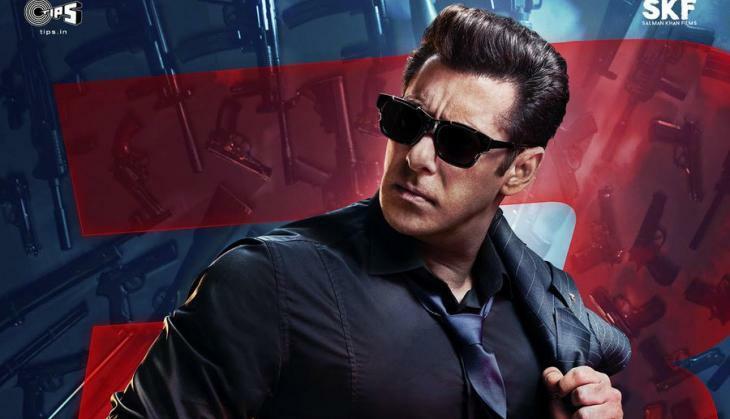 Salman Khan said that the biggest thing about Race 3 is that it is made three times better than last two parts. It is tried to make on the larger scale and the experience of working in this film was quite good. We are now planning to make the fourth instalment of the project also. Now when the film is all set to release on Eid and there is no doubt that it will get a great opening at the box office. 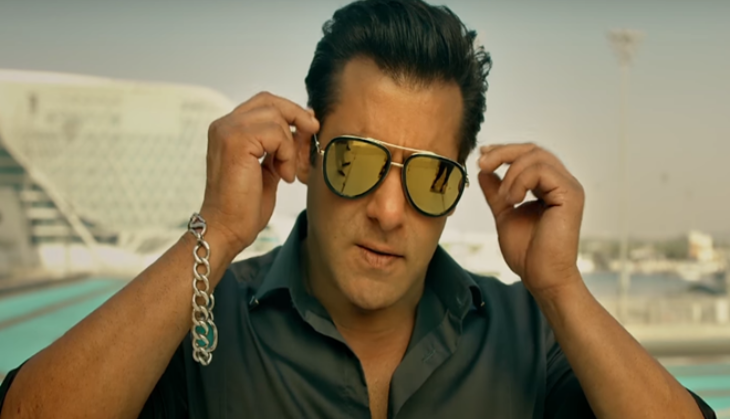 If we see the last records then Race 3 will easily get more than 25 crores opening at the box office. However, now audience have also started declining Salman Khan's films if there is no content to it.